IMA Multimedia Adapter for Audi MMI 2G "Basic"
Product information "IMA Multimedia Adapter for Audi MMI 2G "Basic""
In case of factory fitted analog TV item number 38186-2 will be needed in addition for fitting the multimedia adapter. The analoge TV Tuner will be replaced. Not suitable for vehicles with factory fitted hybrid TV tuner. In case of factory fitted hybrid TV tuner item number 33945 needs to be used for connecting multimedia devices. 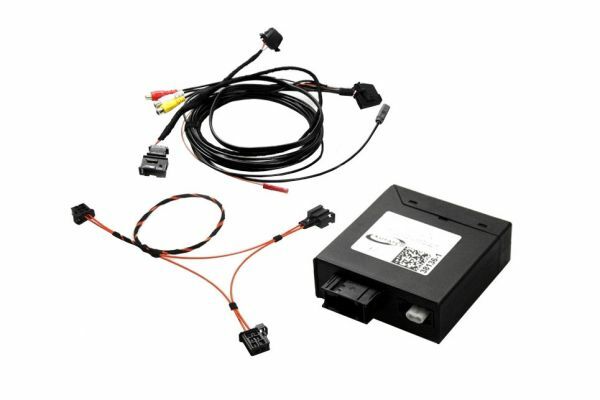 Customer review for "IMA Multimedia Adapter for Audi MMI 2G "Basic""
Properties: "IMA Multimedia Adapter for Audi MMI 2G "Basic""
Installation manuals for "IMA Multimedia Adapter for Audi MMI 2G "Basic""